Hi everyone! Happy Friyay!! 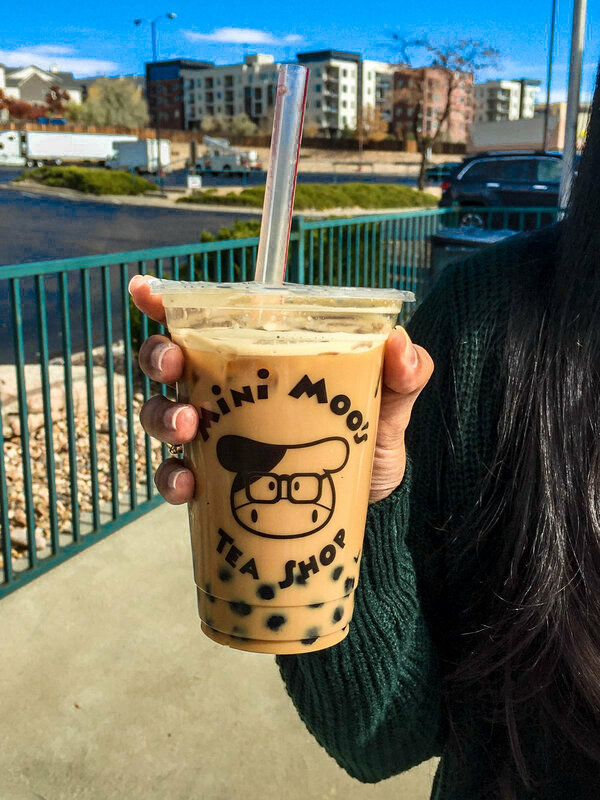 This week FLEW by for us - we can’t wait for the weekend because it means a trip to my favorite boba shop in South Denver: Mini Moo’s Tea Shop! We were in attendance for the grand opening a little over a year ago, and we loved to see that the shop has continued to thrive! Brandon ordered their coffee-boba (iced) and I ordered a mango-boba (warm). Let’s just say, I may never go back to drinking iced boba again!!! The warmth of the tea warmed up the tapioca pearls (i.e. the boba) and it was the creamiest drink ever!!! 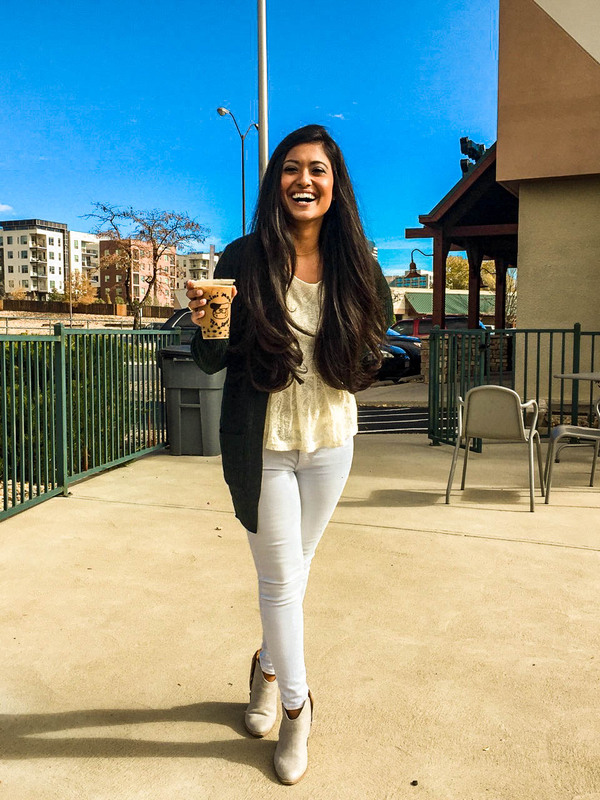 Do you have a favorite boba spot in town? Backcountry — Save 30% off select styles from top brands. Valid through 11/8. JCPenney — Receive an extra 25% off when you spend $100 or more or an extra 15% off when you spend under $100. Valid through 11/12. Macy's — Receive up to 30% off sitewide plus 15% off cosmetics with code FALLBACK. Valid through 11/16. Nordstrom — Take up to 40% off select fall styles. Valid 11/9-11/18. Old Navy — Receive up to 50% off all jeans, pants, sweaters and outerwear. Valid through 11/8. Target — Receive a free $10 gift card when you spend $50 or a free $25 gift card when you spend $100. Valid through 11/10. Urban Outfitters — Take 11% off your entire purchase. Valid 11/11.